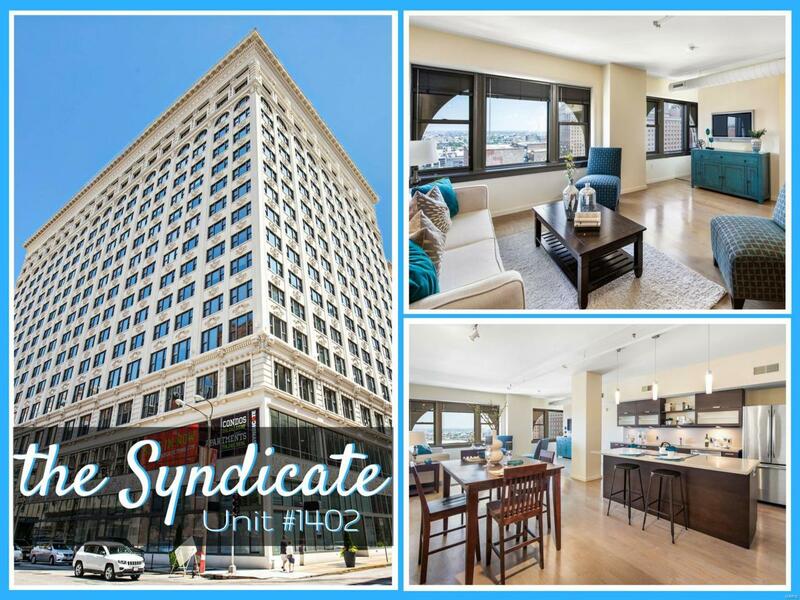 Luxury living in Downtowns PREMIER Syndicate Building can now be yours! This modern floor plan is open, airy, and full of natural light. Gleaming wood floors flow throughout! 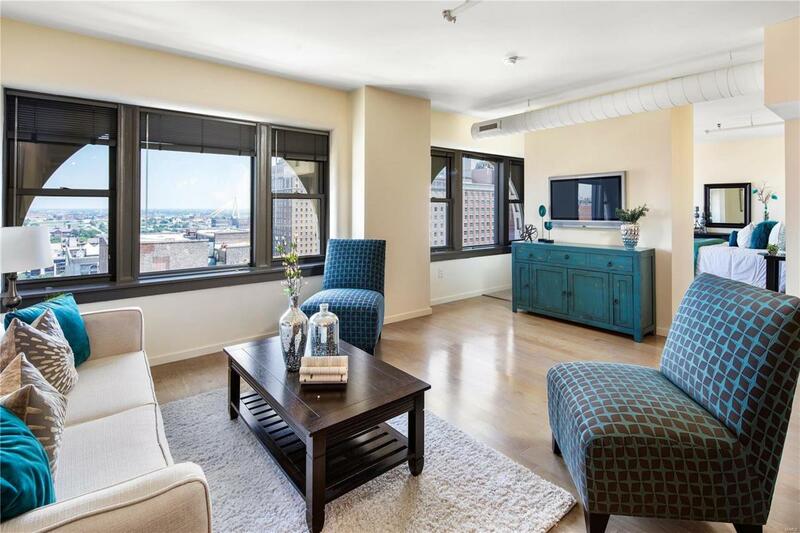 Gorgeous windows give you amazing unobstructed city views. 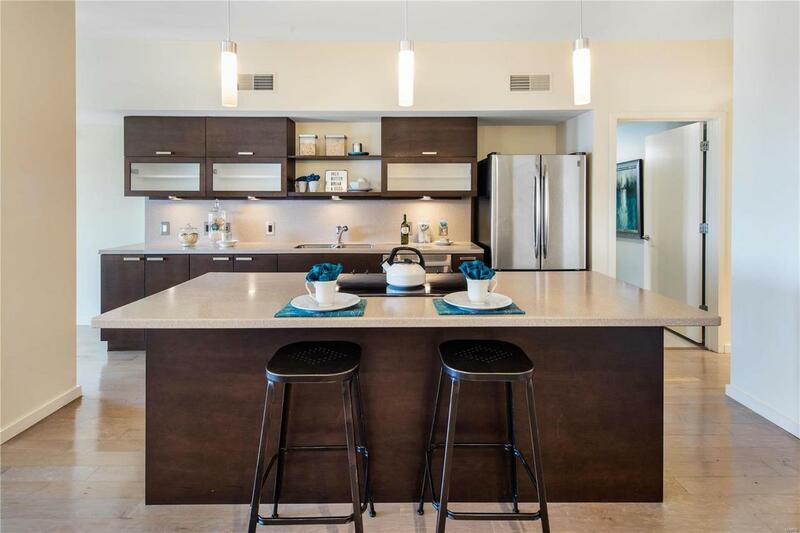 The open-air kitchen has stylish finishes, stainless appliances, custom cabinets, gleaming countertops, and a large center island w/breakfast bar. Ideal for entertaining! Escape to your fantastic master suite w/ large walk-in closet and stunning master bath featuring fabulous floating vanity! Great guest room or office! 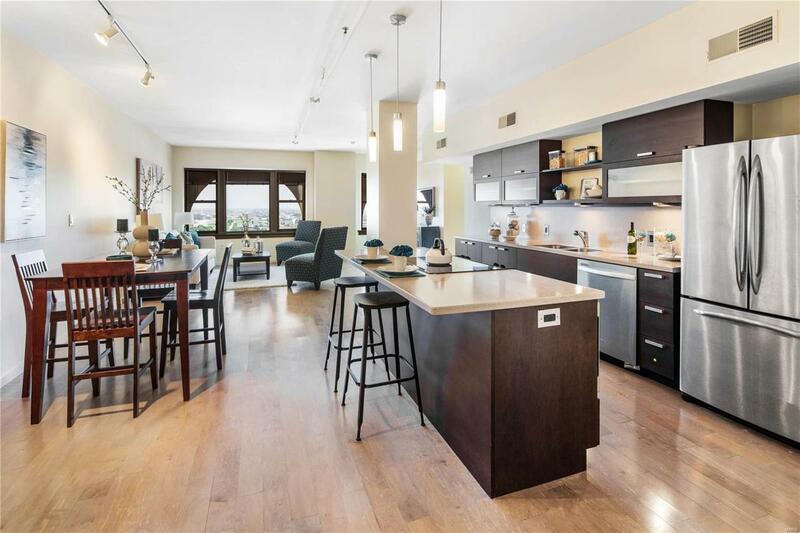 Excellent building amenities include: awesome rooftop deck, large fitness center, community clubhouse w/party patio & grilling areas, art studio & private theatre room. One garage parking space #16 and storage locker #56 will be yours as well. Best of all the location is in the snap of the action Attached to the Culinaria & close to restaurants, ball park village, & more! This beauty has it all- Urban living at its Best!